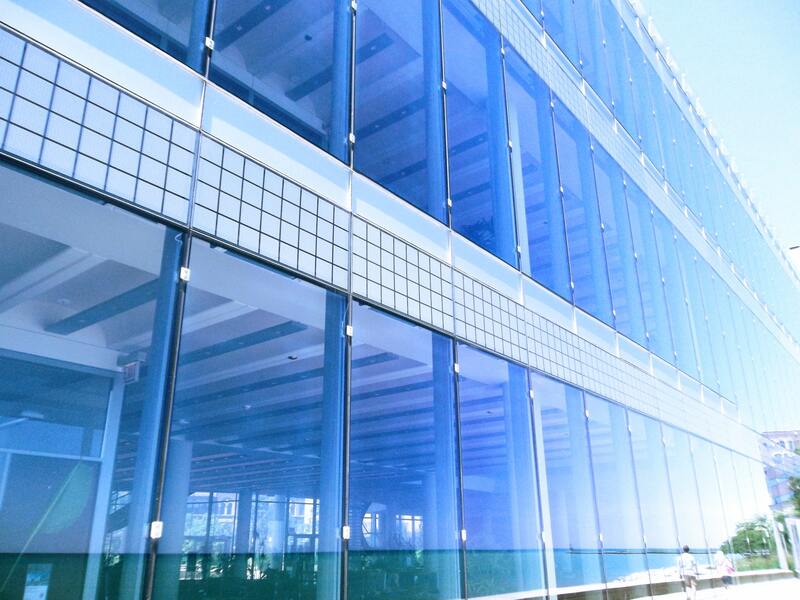 We offer professional window cleaning services in both the private and commercial sector. Our expert cleaners will leave your windows sparkling at a pocket friendly price. So whether it’s for home or business premises, we guarantee a 5 star service to suit your needs. For a free quote or to simply discuss your requirements get in contact with our friendly team today!